A water leak, no matter where it is in your home, can be costly. Even when it falls in drops that can be easily ignored, the water leak can amount to gallons of water lost and can be bad on your pocket book. But if you call our plumbing services we will take care of this issue fast. 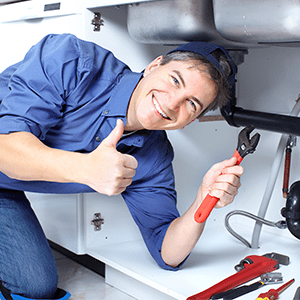 Plumbing Grand Prairie is the name in town that you need to know when you want to stop leak. 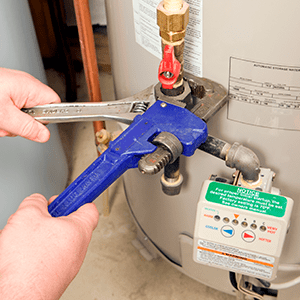 We will be able to stop your leaks at any time that you need the repair. We work hard to provide you with the service that you need when you need it. Do you have a water leak that is causing your water bills to go up and is hurting your wallet? We will take care of this leak quickly. 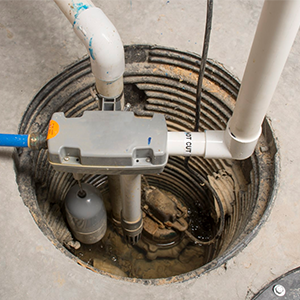 Even if the leak is not visible or easily noticeable, we can use advanced equipment of leak detection to locate it and stop it fast. 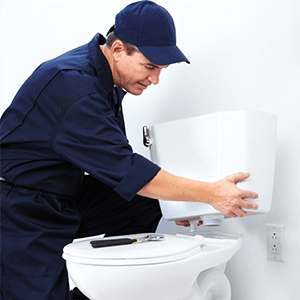 We are skilled and can fix a leak fast if you need help. 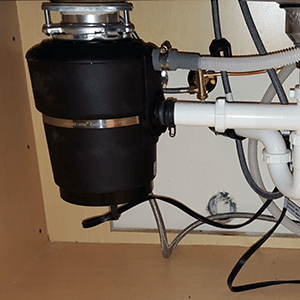 We will also make it possible to have strong water flow in your kitchen, shower, or bathroom sinks. While you may have lost a lot of water, it only takes a short time to fix this leak and we will be able to fix it fast. 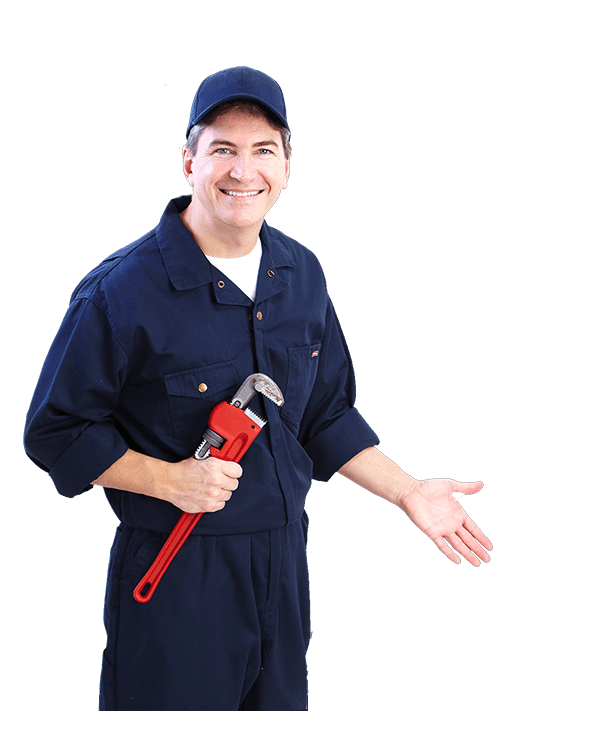 We provide quick and effective water leak repair and in a short time we will be able to get you saving water which leads to more money in your pocket. Over time, these savings will add up and the repair will quickly pay for itself.